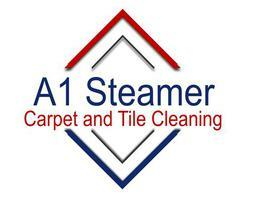 At A1 Steamer Carpet Cleaning in Palm Desert, we strive to make customers in Palm Springs, Palm Desert, Rancho Mirage, Indian Wells, and all throughout the Coachella Valley happy with our carpet and tile cleaning services. We offer the BEST pricing for High Quality and Professional Services. We use high powered "truck mount" machines to ensure that your carpets are sanitized, deodorized and look absolutely beautiful. We are based in Palm Desert and proud members of the Palm Desert Chamber of Commerce. We provide Residential and Commercial Carpet and Tile Cleaning Services. Just give us a call at (760) 409-2900 for a FREE ESTIMATE, we promise to do the BEST JOB FOR YOU at a great price! We work hard and pay attention to detail to make sure you are happy with your carpet, tile, upholstery, and area rugs. We provide superior services, at a fair price, and best of all, there are No HIDDEN FEES. Call (760) 409-2900 for a FREE ESTIMATE. 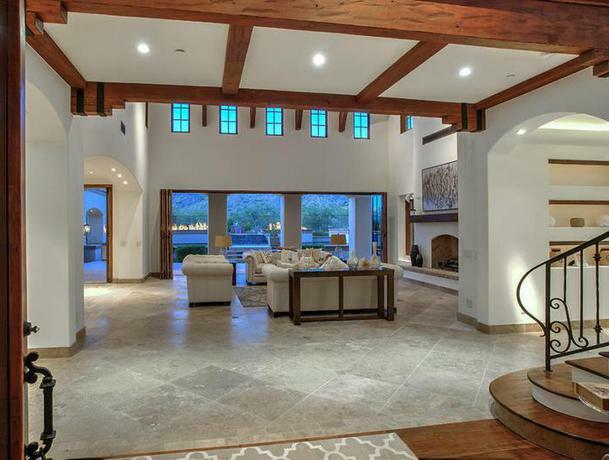 Owner has been serving the desert community since 1988. 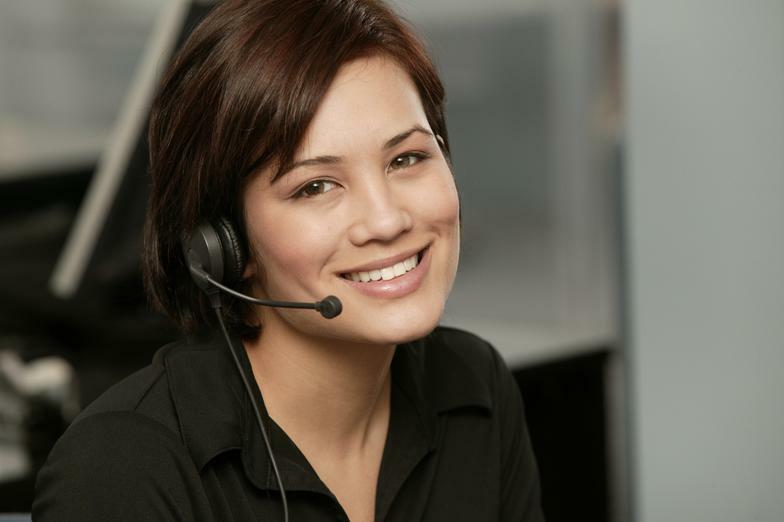 WE PRIDE OURSELVES IN PROVIDING GREAT CUSTOMER SERVICES! We can RESTORE many small items such as "family heirlooms" with our "NEW ULTRA-SONIC Technology as well!